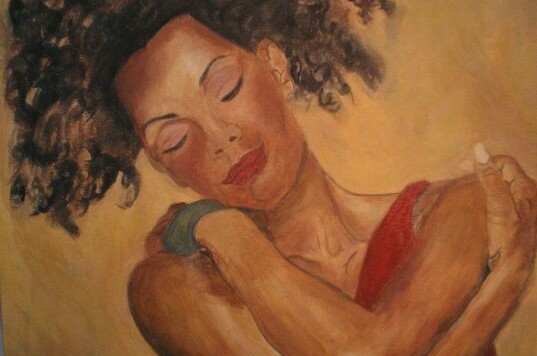 Your Charm is the Real You, Your Portraits are the Proof! Five easy steps to feel sexier – No Diet, No Exercise! 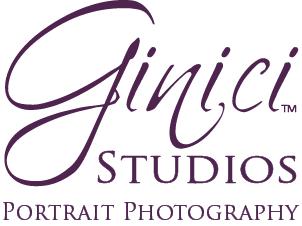 All images © 2008-2019 Gina N Cinardo, Ginici Studios Photography. All Rights Reserved. Website Designed by Ginici Studios.